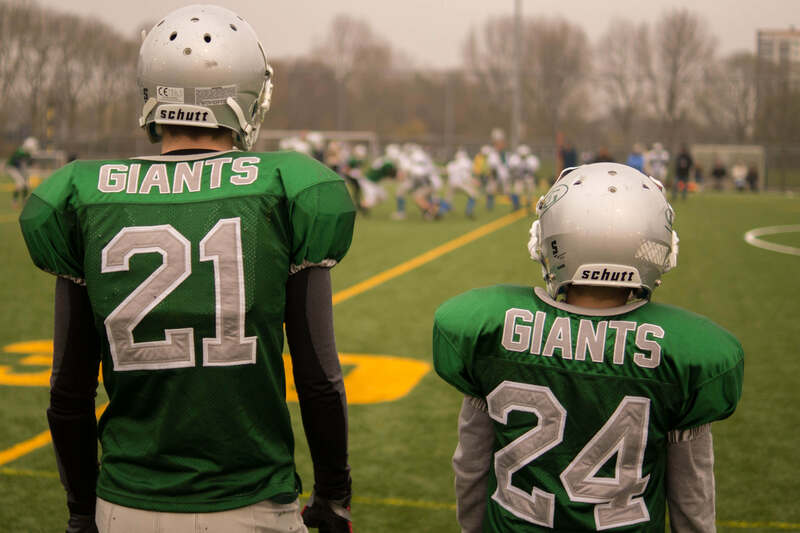 CoachUp Nation | Early Sports Specialization: Good or Bad? 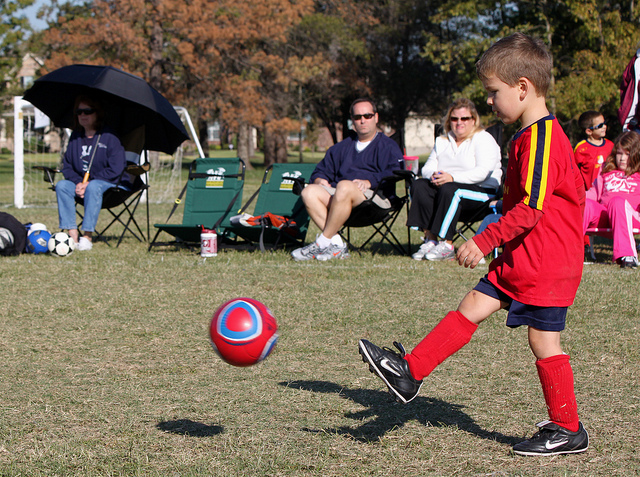 CoachUp Nation Parents Early Sports Specialization: Good or Bad? Early Sports Specialization: Good or Bad? Forking over hundreds of dollars to play on travel leagues that commonly allow for little rest, cause over-exertion, and in some cases allow little time for actual development, which is lacking for many young athletes. 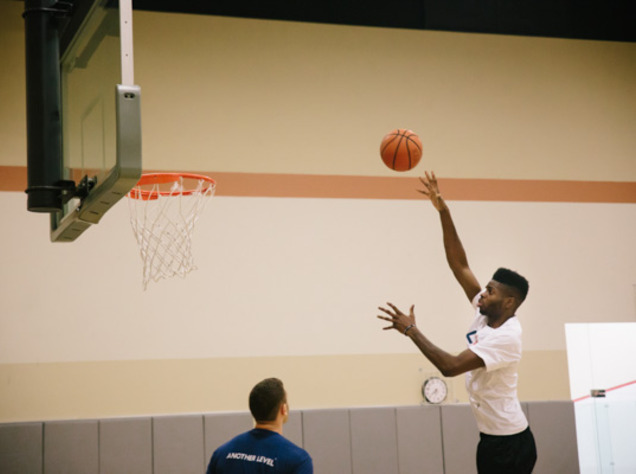 We define development as working on fundamental skills that every athlete should know or have a firm understanding of by the end of a beginner’s season. Over the years, we have seen an increasing number of athletes (mainly ages 10-20) who lack basic fundamental skills and body awareness. We hope that this short article will give parents and young athletes insight into how sports specialization can hinder athletic growth and development. Early specialization amongst young athletes is one of the more talked about topics in athletics. Many place such an importance on specializing that early development physically and psychologically is ignored. We all know the travel league coach that recommends parents keep their son or daughter in the same sports year around to get as much exposure (for recruiting purposes) as possible. Others have read and are influenced by stories on how some of the elites (1% of athletes) specialized to become successful. Let’s define what sports specialization is. We define sports specialization as participating or training in the same sports three quarters of a year with little rest or opportunity to enjoy being a kid and desire to compete in other sports. We have seen many kids go down the path of specialization, and two things have been noticed. First, many of the kids that specialize at an early age seem to be pushed by parents, uninformed youth coaches, and trainers who are trying to live vicariously through the athlete. Secondly, kids tend to resent parents or burnout from those particular sports as they get older. Now, before everyone loses their cool, we understand not all athletes undergoing specialization experience these issues. 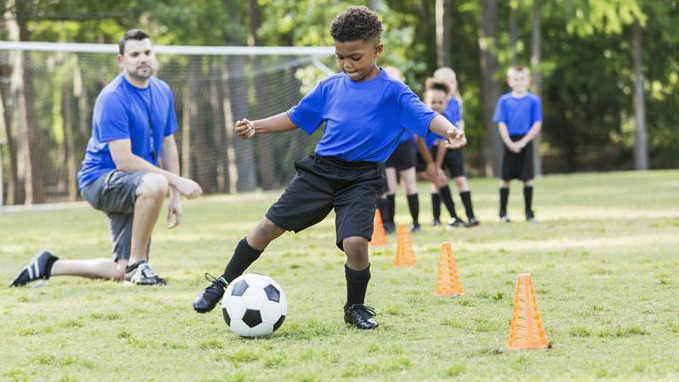 However, we do realize that injury tends to be higher with children that specialize, which makes it more important for athletes to explore other sports during developmental ages. How does early specialization effect athletes? Although research regarding specializing is still evolving, there is no denying the conflicts that begin to show with many early athletes who specialize. We also cannot ignore the benefits that come from specializing. Young children that specialize and have success early on don’t always continue the success as puberty hits. The athletes that physically mature earlier than their peers commonly have early success; but as others develop, that success becomes less noticeable. 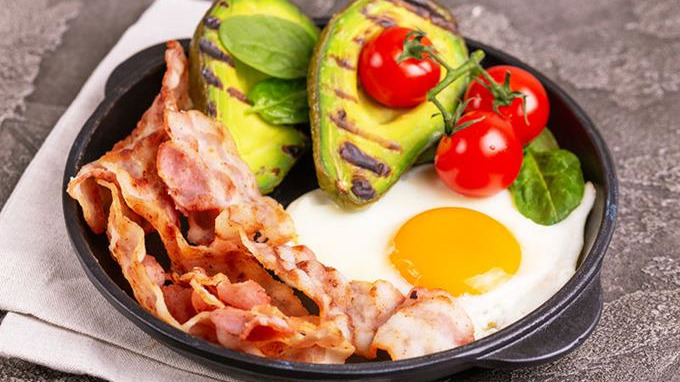 Moreover, according to Bruce Reider, who wrote an article 'Too Much, Too Soon' for the American Journal of Sports Medicine, stated, “Highly specialized athletes were more likely to report injuries in general and overuse injuries in particular than those in the low specialization category. Youngsters whose weekly participation exceeded more hours than their age in years also were more likely to recall an injury of any type than those who adhered to this guideline. Finally, youth athletes who played their primary sport more than eight months out of the year were more likely to report overuse injuries in both upper and lower limbs.” Additionally, the United States Youth Soccer Director of Coaching, Sam Snow, understands the stress that large doses of training on a yearly basis can have on a young body, which can turn into injury or mental fatigue. Matthew Bousson, who is a high-level sports consultant, experienced human performance coach, and a biomechanics Ph.D. student was gracious enough to give us some of his time and thoughts on the importance of early age athletic development. Importance of movement at an early age: “Learning new movement skills at a young age is imperative to not only development future sporting success but to improve, and maintain, “movement literacy.” Unfortunately with the growing trend in declining physical activity in schools and further on into adulthood it is important we continue kids playing and learning new movements, skills and coordination patterns. There is also the argument, supported by scientific research, that early sports specialization can significantly increase the risk for injury. Parents and athletes, it is no secret: early development is key to increased chances of future success. 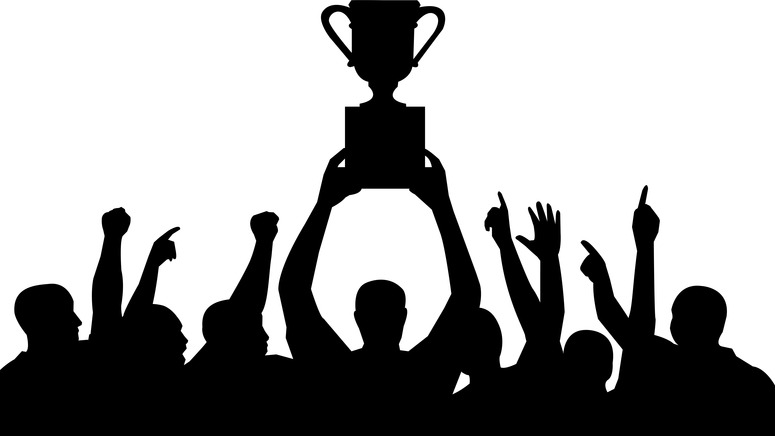 2) The most valuable player award doesn’t automatically get them a division one scholarship or a starting spot on a local middle school or high school team. Focus on developing fundamental skills at an early age. Your athlete will have a broader base to grow from. 3) Don’t be afraid to rest your child. You cannot drive a car 100 mph (a.k.a playing five competitive games every weekend during summer) and consistently expect your athlete to perform at high levels without stopping for fuel and maintenance. 5) Specialization for your young athlete does not automatically make them the best on their high school team(s). Think of athletic development as baking a cake. You cannot skip the preparation steps and expect the cake to turn out well. Although genetics play some role in athletes overall potential, progressive development will be far superior to quick solutions for early success or notoriety. Not all athletes who choose to go down the road of specialization go through what has been described in this article. Predicting which sport an eight-year-old will be successful at difficult, and it makes it even more difficult when they take a risk with one sport instead of playing many. Parents: We cannot stress enough how important it is for your son or daughter to develop at an early age instead of putting the primary focus on joining travel league teams. Many believe this takes the place of development, when in actuality it may be harming an athlete’s growth and development. Eight to 10-year-old athletes do not need to experience what professional athletes experience. This is a time for growth, discovery, and fun experience that will ultimately help them in their future. We will leave you with this short clip below. Maybe this will help you when deciding between spending hundreds of dollars and traveling hours away from home to compete or saving and investing in the development of your young athlete's athletic development. Just remember, it is hard to cheer for an athlete when they are out of games because of injury. Kendrique Coats is the owner of Coats Performance, which provides speed and agility training in Frisco, Texas and surrounding areas. Over the years, Coats has spent most of his coaching time on the high school level coaching boys and girls track and field as well as overseeing strength and conditioning programs, which included stops at Pontiac Township High School in Illinois and Bloomington-Normal, Illinois. Now the head track and field coach at Dallas International School in Dallas, Texas, Coats looks to bring many of his training and coaching philosophies to the new program. Coats has written several articles including “Why I Stopped Yelling and Started Coaching along with Early Sports Specialization. For more on Coach Coats and his work, be sure to follow on Twitter @kendriquecoats, Instagram @CoatsPerformance, and his website www.coatsperformance.com. Can you be a champion without winning the championship?